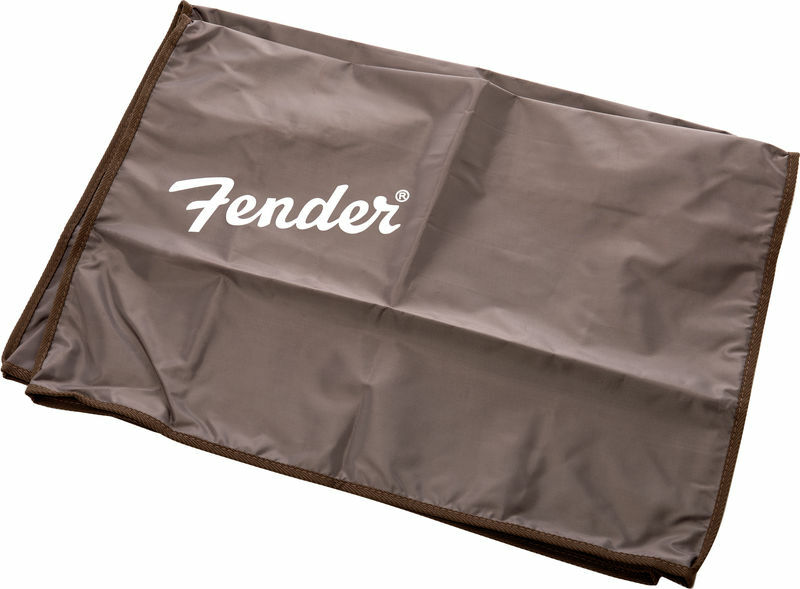 I was simply unaware that there may be a "Fender Acoustasonic Junior ORIGINAL" as I have a "Fender Acoustasonic Junior DSP" which was wider and deeper than the cover. Therefore it did not fit, i had to return it. Quality looks good. ID: 170169 © 1996–2019 Thomann GmbH Thomann loves you, because you rock!